When Mozy starts backing up (2 gigs of automatic backup for free! 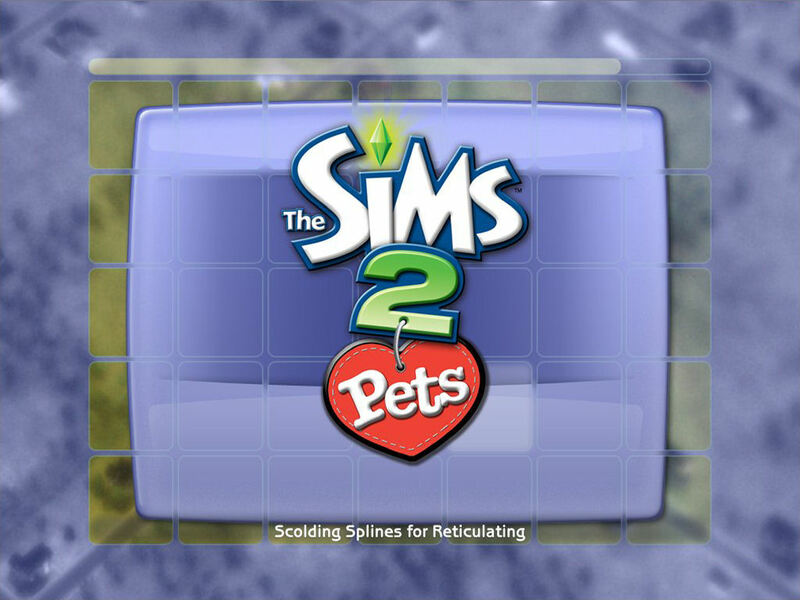 ), at some point it says “reticulating splines”. What does that mean? I think that’s a SimCity inside joke.